Contrary to popular convention, their Golden age of Nollywood (circa 1999 – 2012) never really faded into obscurity. Long before the new Gen-Z obsession with that era of Nollywood began thanks to the tireless curation of the people behind Twitter profile YungNollywood and Instagram profile ‘Nolly.Babes‘, we’ve always turned to the actors who personified that golden era, used them in our memes, quoted their best lines from films like epochal films like ‘Osuofia in London’. In 2016, Ebony proved with the first Wedding Party film, that the actors who defined that era were not only iconic but were still marketable even today. Since then we’ve seen a resurgence of veteran actors like Sola Sobowale, Patience Ozokwor and Chiwetalu Agu, taking on supporting roles in films that still centre Nollywood’s new darlings. 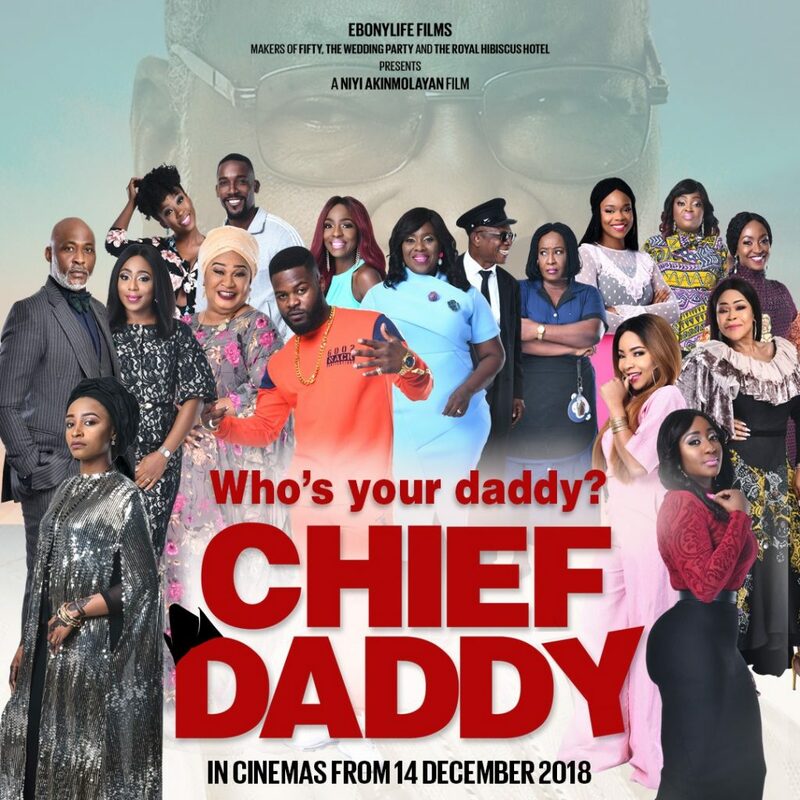 Well, Ebony Life is finally subverting the trope and taking a real gamble with their new film, Chief Daddy. Chief Daddy’s trailer just dropped and from what we can see, it headlines Nkem Owoh and Patience Ozokwor, two of the best to ever do it. From the trailer, we can tell they are long-term employees of a magnanimous Chief Beecroft, a billionaire with a string of wives and ex-wives and a tight fist around his finances. The bickering employees are the first to find out when the chief dies from what seems like a heart attack. We see the shenanigans that follow through their eyes when his extended family returns, all eager to take their share of his fortune. I have a few ideas for how this film will end, but from the chemistry between Nkem Owoh and Patience, we’re in for a good ride no matter how the cookie crumbles. The supporting cast is pretty impressive too, with Shaffy Bello, AMVCA winner Falz the Bahd Guy, Joke Silva, Kate Henshaw, Funke Akindele, Dakore Egbuson and Richard Mofe Damijo. We still have a few months before the film comes out (it’s coming out in December, but for now here’s a first teaser.